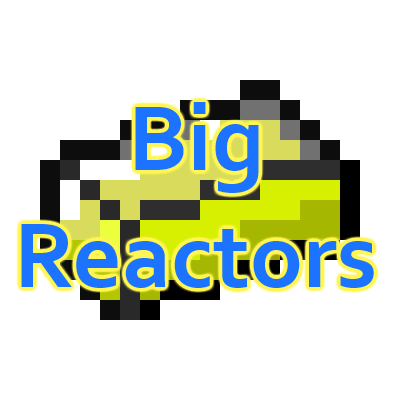 Bugfix: Fixed a number of crashes and corrupt states which could occur when breaking blocks on a running reactor. This occurred most commonly when breaking multiple blocks with a Tinker's Construct hammer. Bugfix: Fixed reactorPowerProductionMultiplier and turbinePowerProductionMultiplier using the config value for powerProductionMultiplier, causing exponential output changes when changing powerProductionMultiplier. Bugfix: Valentine's Day easter egg now correctly fires on Valentine's day, not a month later. Thanks RAnders00!